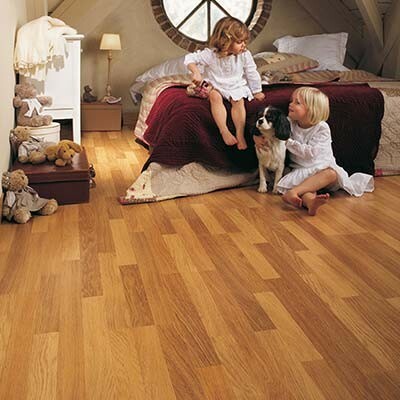 Quick-Step flooring is a well-known and popular brand that has been around for over 25 years. Laminate flooring is becoming increasingly popular due to elegant designs, ease of fitting and cheaper manufacturing costs. 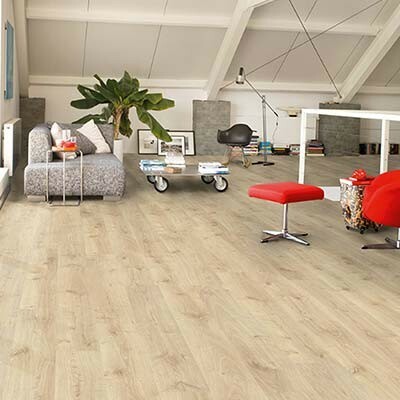 All Quick-Step laminate flooring has an easy to use click fitting system, is scratch resistant and is available in a wide range of different styles, sizes and colours. 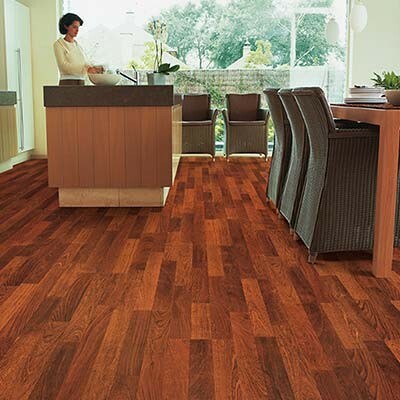 What is Quick-Step laminate flooring? A base layer which helps to balance the flooring board to ensure it does not bend, cup or bow during installation. 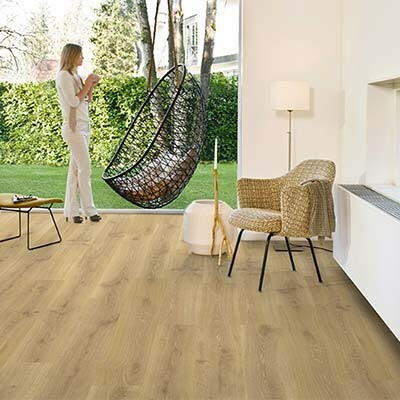 For further information about laminate flooring, have a look at the following article: What is the difference between laminate flooring and hardwood flooring? 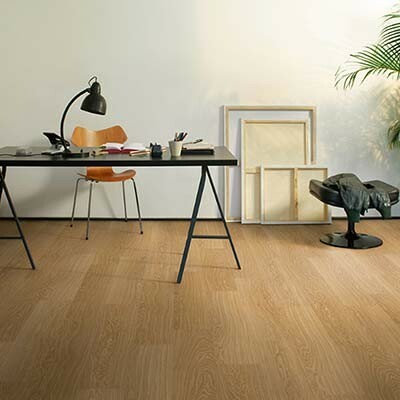 Quick-Step is probably the most well know brand of laminate flooring. They have decades of experience and have created laminate flooring which is beautiful, hardwearing, waterproof and still affordable. Laminate is the perfect choice for anyone looking for a cost effective, robust floor which can be installed quickly and requires little maintenance. 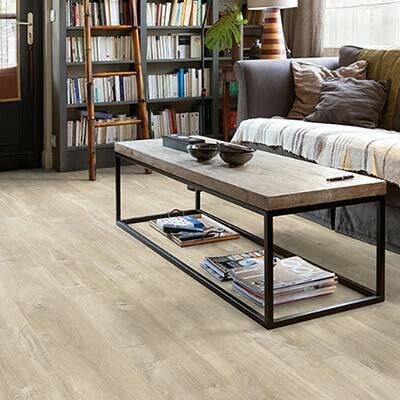 Within our Quick-Step laminate flooring range, you will find over 150 floors that look like wood, tiles, slate or stone, in a range of different colours, textures and patterns. There is sure to be something to suit your needs whether you are looking for a traditional look, a modern theme or a rustic appeal. 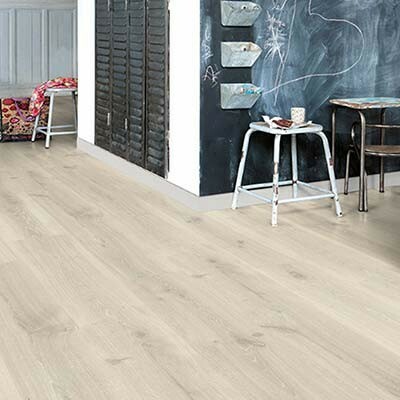 All of our Quick-Step laminate floors are durable, suitable to be used with underfloor heating and are water resistant so can be used in any room in your home. 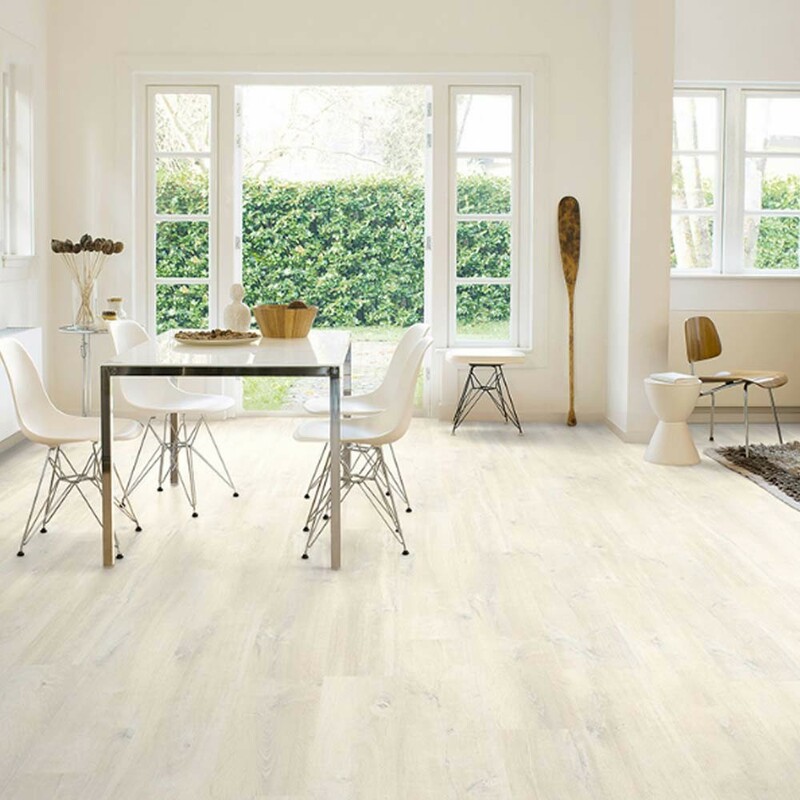 Some of the Quick-Step laminate flooring does have a waterproof warranty (Hydroseal), meaning that they are perfect for areas such as bathrooms, utility rooms and kitchens. The transparent protective surface layer has a scratch guard which helps to offer extra protection from unwanted damage and scratches, meaning it can deal with daily wear and tear extremely well. All laminate floors and hardwood floors require minimal maintenance and hygienically they make a great alternative to carpet. For further tips and advice on how to clean your laminate floor, read our Flooring Care and Maintenance Guide. 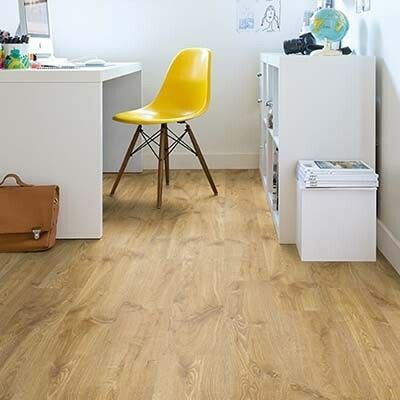 How do I install Quick-Step laminate flooring? 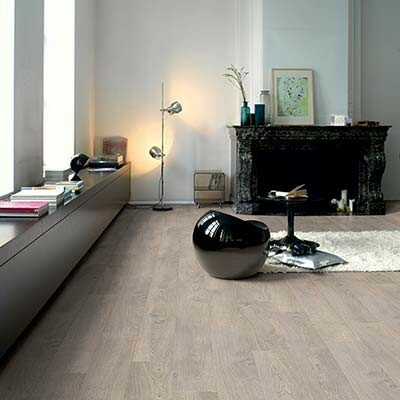 Quick-Step aims to make the installation process simple and straight forward. 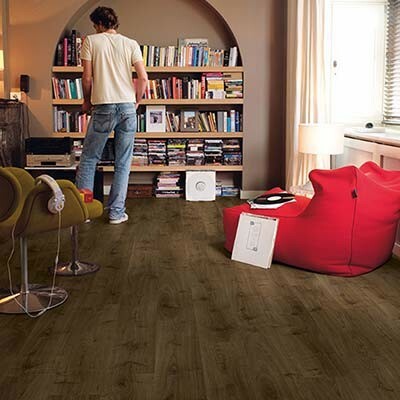 All of their laminate floors have a unique Uniclic system which provides easy fitting, resulting in a beautiful gap free and seamless looking floor. It is perfect for any DIY enthusiast as there is no need for nails, screws, glue or specialist equipment. 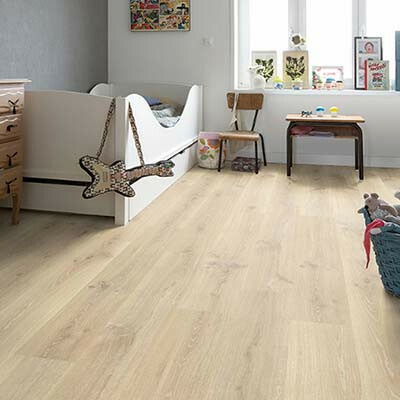 Yes, if you are would like to have a look at alternatives to Quick-Step laminate flooring then have a look at our range of solid wood flooring, engineered wood flooring or vinyl flooring. If you have any questions or would like any further advice about any of our floors or flooring products then please contact us or come into our showroom where we will be happy to help.